Behold the the Optic 2.5 from Mountain Hardwear! Check out the video below for a preview. 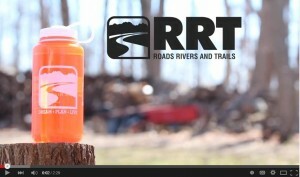 Roads, Rivers and Trails is going to be putting together an extensive video library of the products in our stores. This is our tent series, which will be showcasing our tent selection for you! Our video library consists of specifications for each tent including various weights, space availability and how they look set up. The video series will take the form of playlists on YouTube. So if you wish to view a specific tent, click the YouTube icon in the bottom right of the video screen and scroll through the videos on the playlist. Of course, if you’d like to watch the whole series at once, we certainly won’t hold that against you! Gearing up for an outdoor adventure is often harder than what most people think. With the expansive amount of gear at our finger tips and the always evolving technology trends, finding the right piece of gear is challenging. I’m here to tell you that RRT has your tent covered. 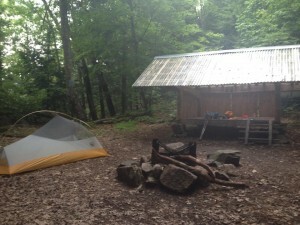 The Copper Spur UL2 from Big Agnes is the best 3 season tent I have used, and my favorite piece of gear in my tool shed. From climbing 14ers in Colorado to lazy nights in Damascus, Virginia at the annual Appalachian Trail Days Festival, this tent has been everywhere with me. Its favorite location by far is down at the crags in Red River Gorge. • The tent is free standing and ultra-light. 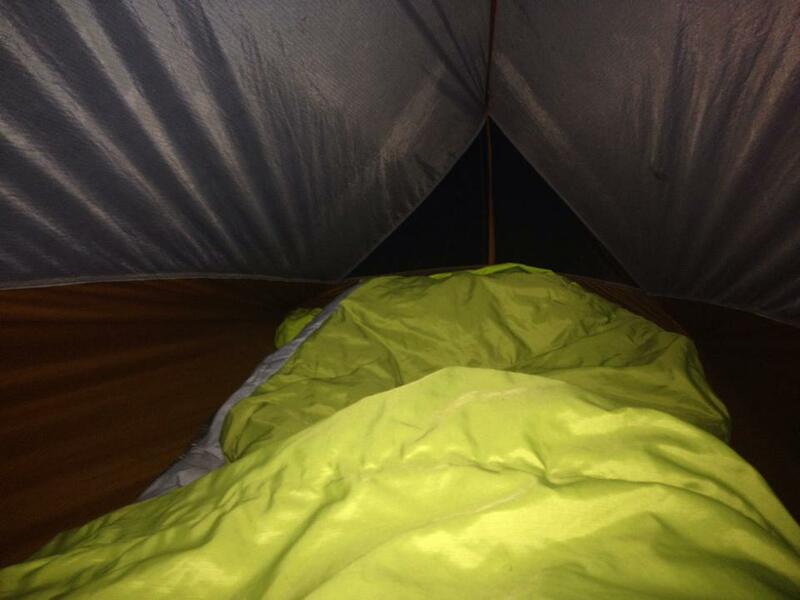 • The mesh upper body of the tent provides amazing ventilation as well as opening up your view to those starry nights. • The double rainbow door system with two vestibules makes it really easy to get in and out of, while providing a great amount of comfort for two people. 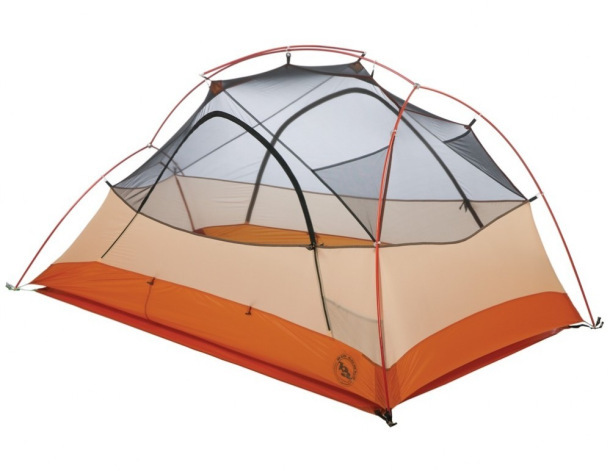 The greatest thing about this tent is its versatility, and durability. Last summer I ended up on a month long road trip out west, and many nights were spent in the Copper Spur. The tent comes with 8 superlight aluminum stakes (eco-friendly), which worked great during 60 mph winds in Wyoming. Both the floor and fly of the tent are silicone treated nylon rip-stop with a 1,200mm waterproof polyurethane coating. This was perfect when camping at 11,000 feet at the base of Grays and Torreys Peak with a couple inches of snow on the ground. The durability of this tent is unquestionable, but I would still advise using a footprint whenever you can. I find that using a footprint gives you just enough protection to help your tent life last substantially longer. The footprint weighs a mere 5 oz. and easily stuffs into the tent sac which is only 6” by 18” big. Don’t be fooled by the extremely lightweight and compact features of the Copper Spur. The tent still offers 29sq feet of floor area and 9sq feet of vestibule area. It also has a 42” head height and tapers down to a 22” foot height. Some important tent tips to help make your adventure as comfortable as possible are to limit the amount of moisture you bring into the tent and maximize the air flow. Big Agnes makes this easy by including guy lines on the Copper Spur to increase body and fly separation. They have also included one or more pop-up vents on the rainfly to help with air flow. The vestibule zips from top or bottom and can roll back and toggle open if needed. If you unzip the top zip of the vestibule a few inches, you can then use your tent splint to hold it open as an additional vent. I also try to bring a separate stuff sack just in case we have a rainy night, and I need to separate the tent body from the fly. Even though I find myself spending most nights alone in the Copper Spur, it still offers plenty of room for 2 people. For the solo camper, this tent has enough room to bring all of your gear in with you and then some. I found it very comfortable during rainy days, when I was stuck reading books and playing cards. The interior mesh pockets were extremely useful on those days when trying to organize my gear in the tent. If you have any questions or are interested in checking out the Copper Spur for yourself, make sure to stop by Roads Rivers and Trails in Milford, OH. The best way to learn about gear is to set it up and test it yourself, and that experience can only be found at the best local outfitter in Cincinnati.